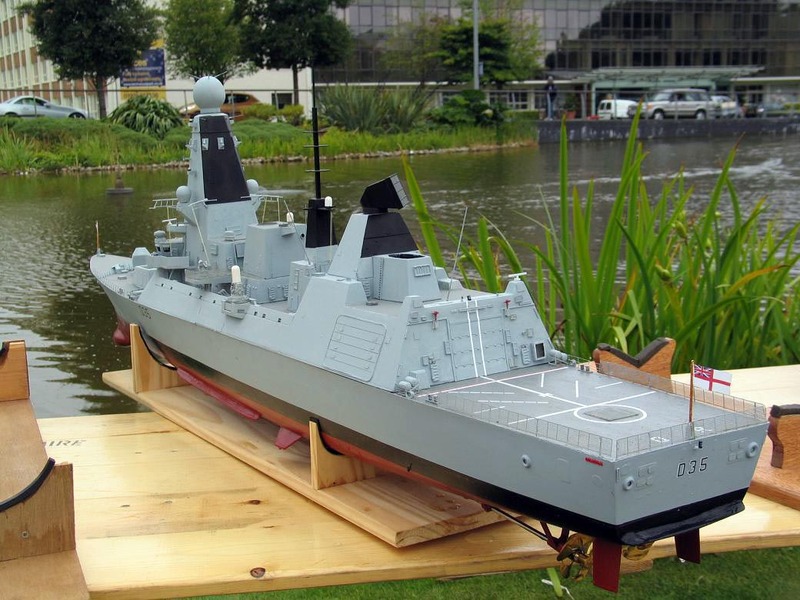 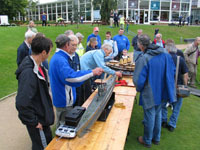 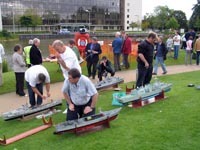 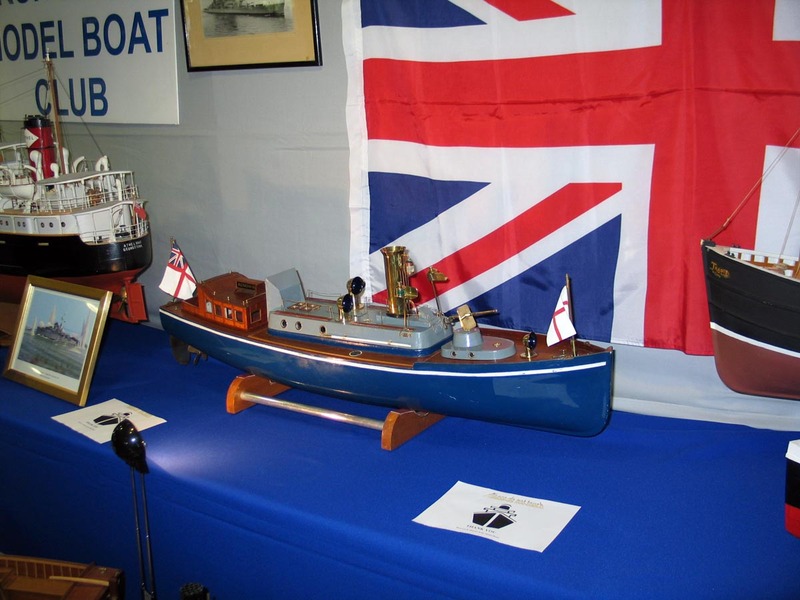 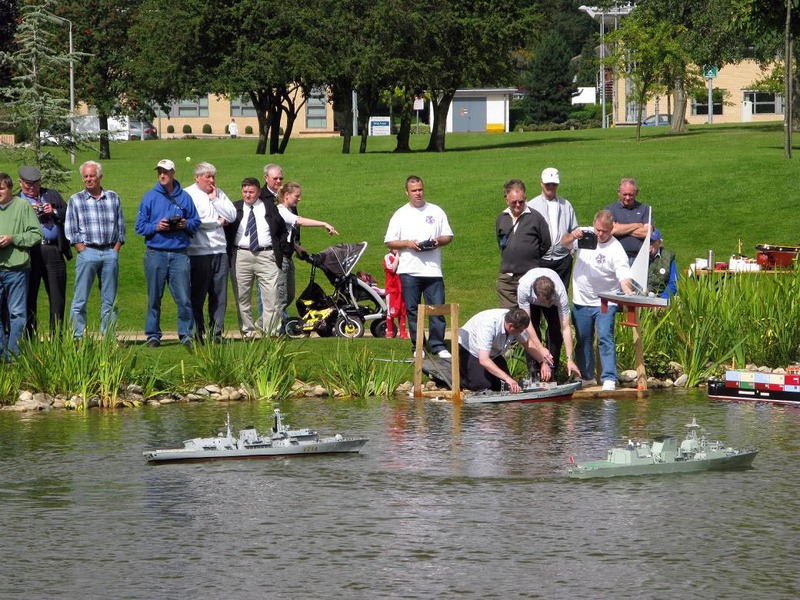 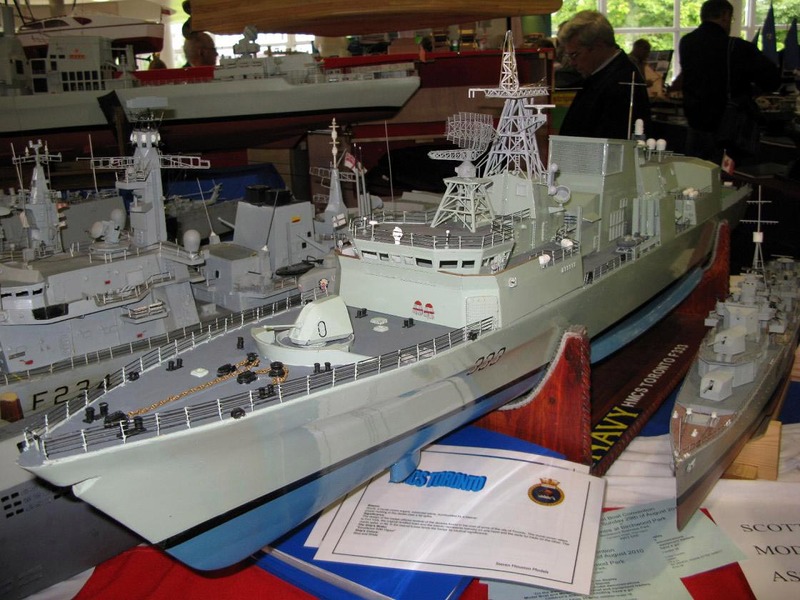 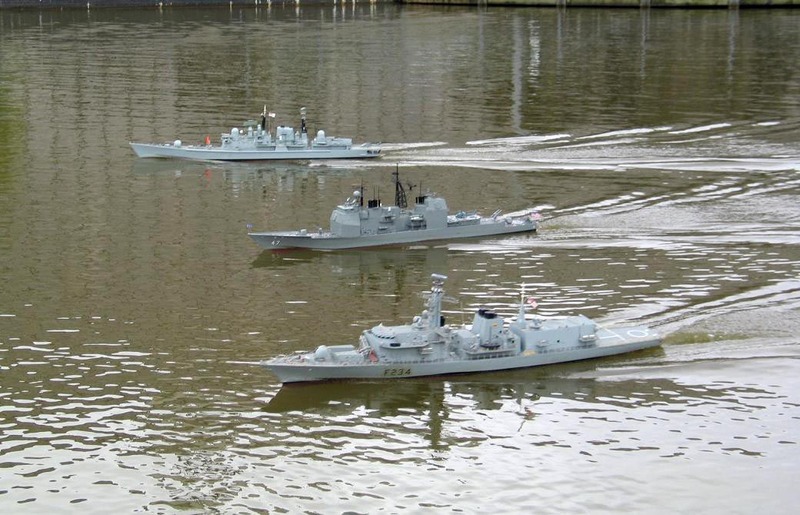 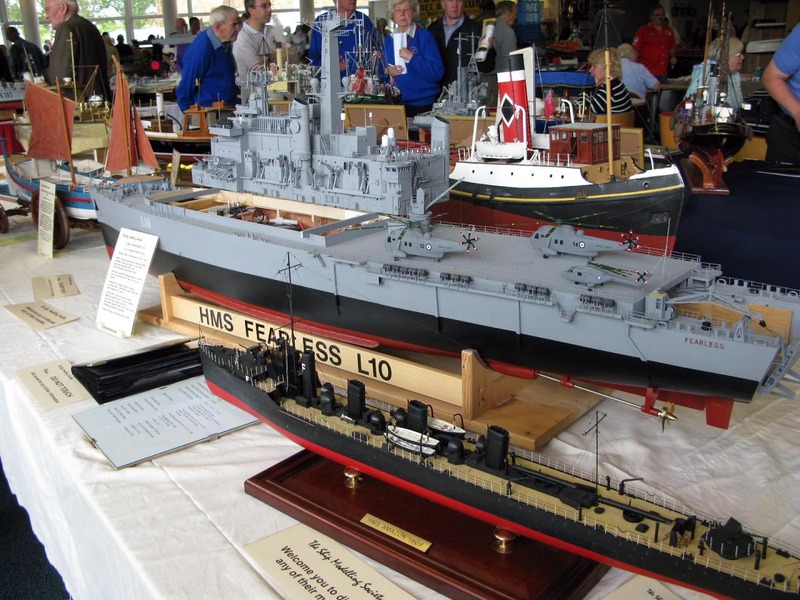 Dave write that this year's theme was Model Warships, and thus there was a great turnout of warships in a vaariety of scales. 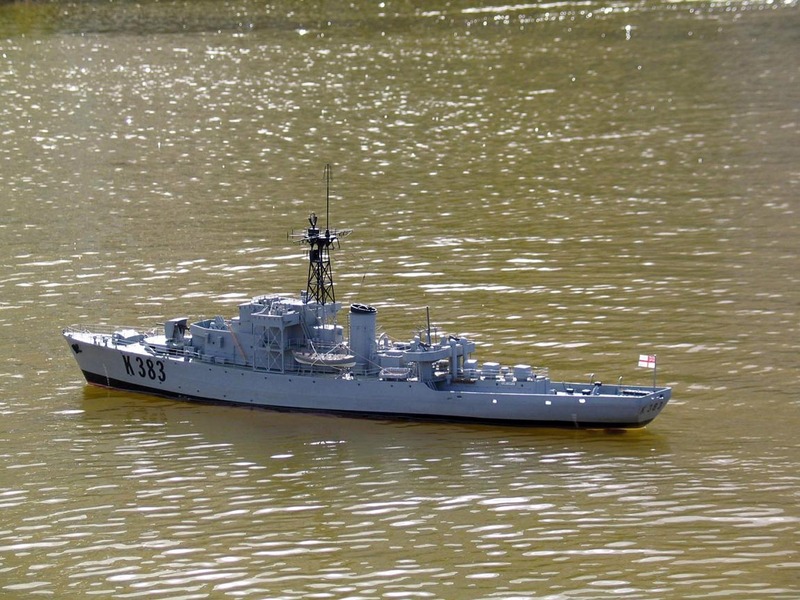 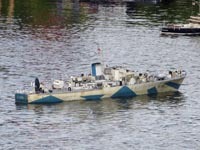 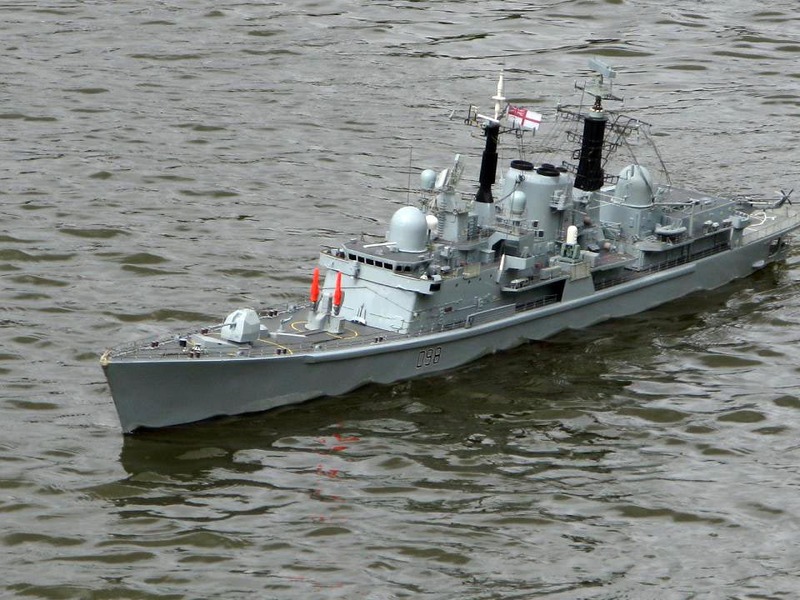 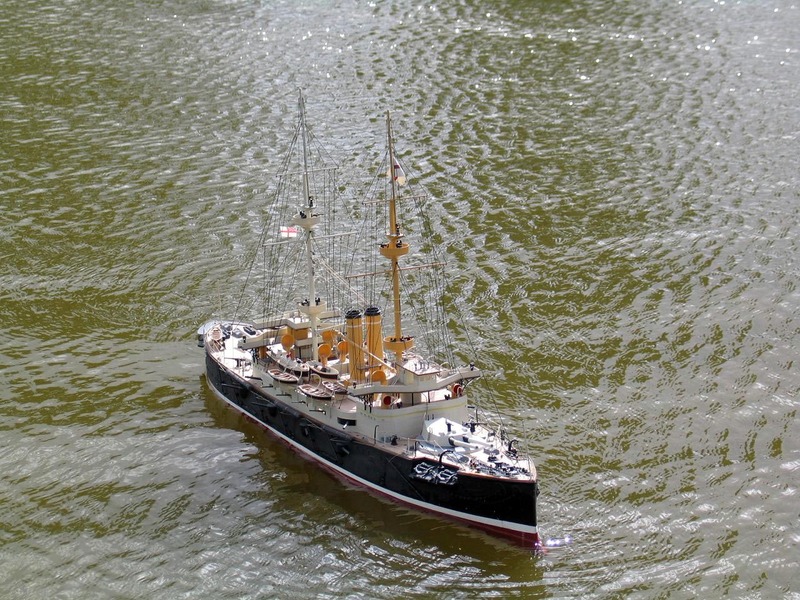 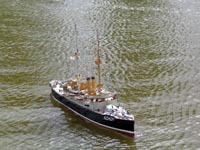 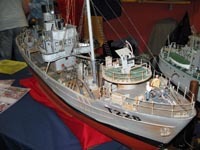 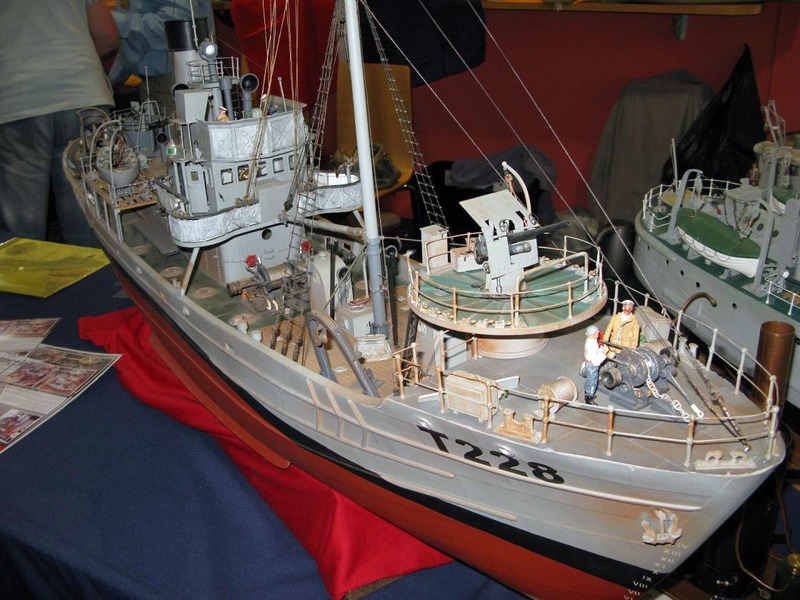 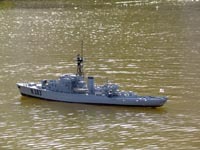 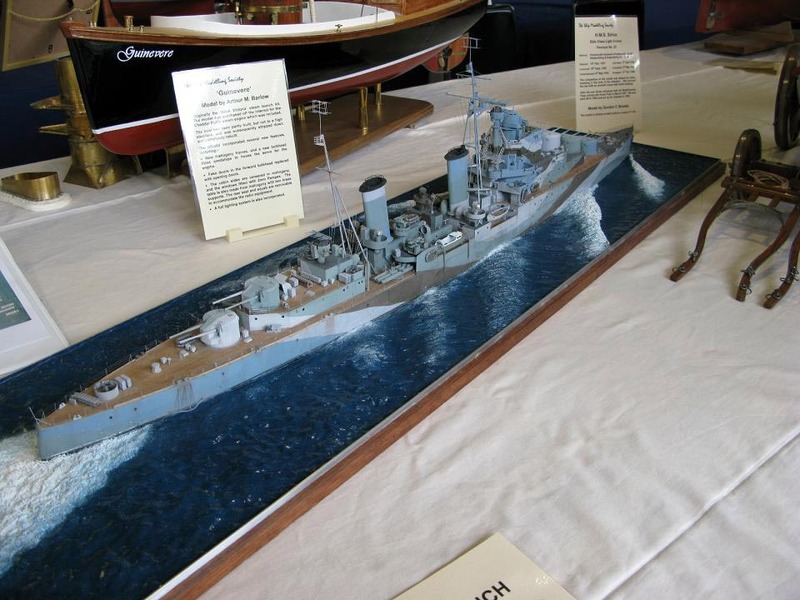 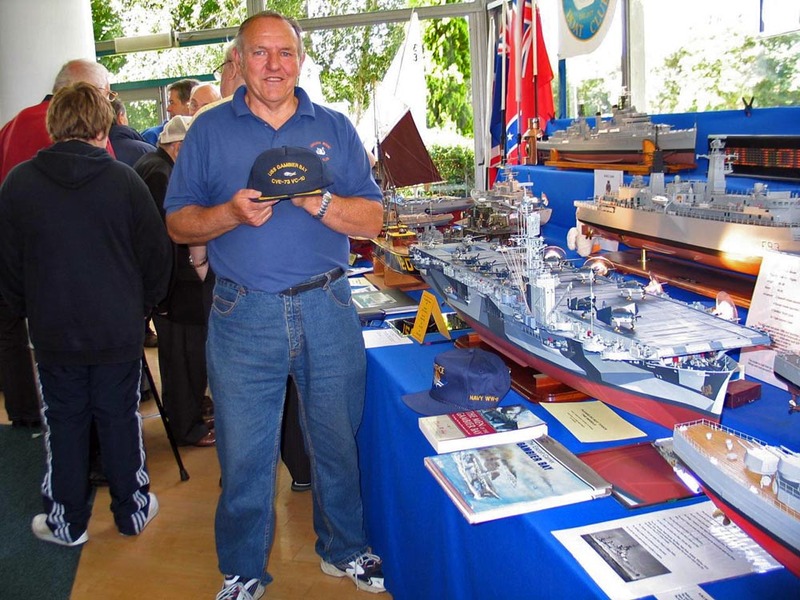 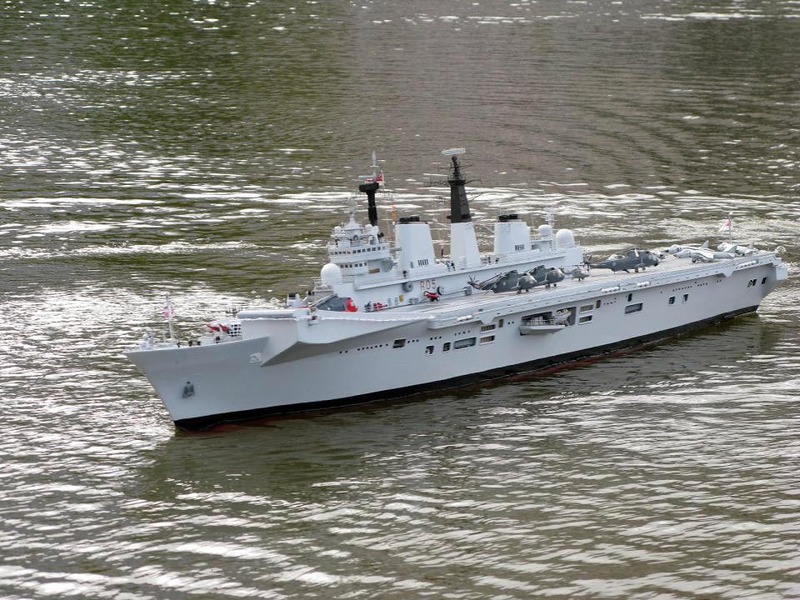 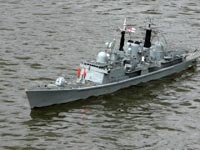 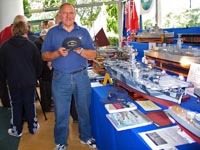 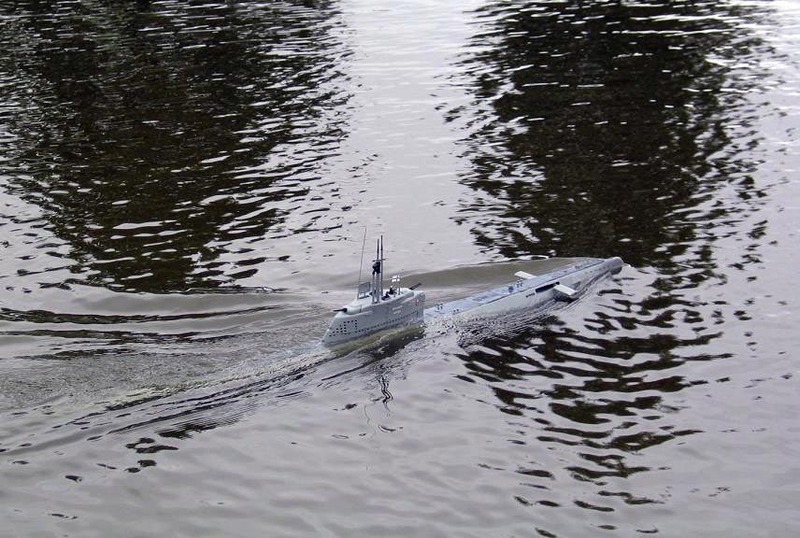 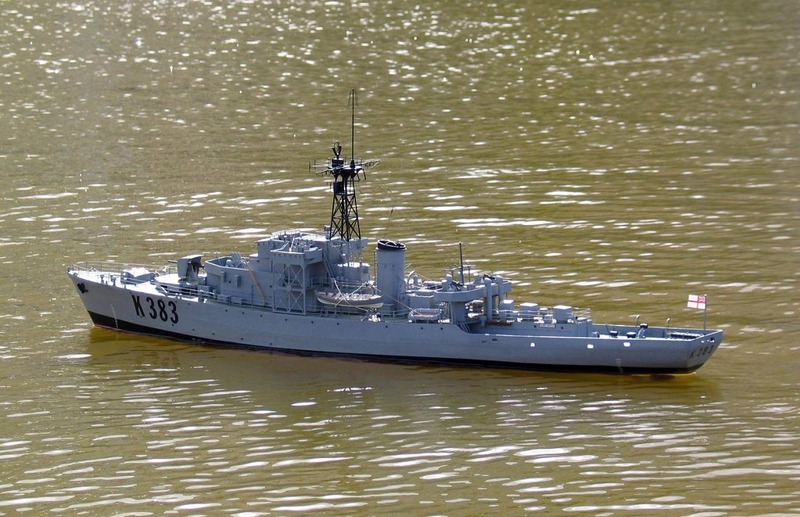 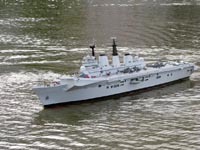 He further noted that more and more ships are being built in 1/72 scale. 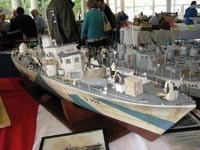 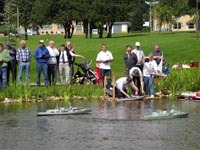 Totall turnout, inclduing non-warship types, was in the 100's, the kind of event we can only dream about here in the US! This page viewed 208 times. Thanks for stopping by!